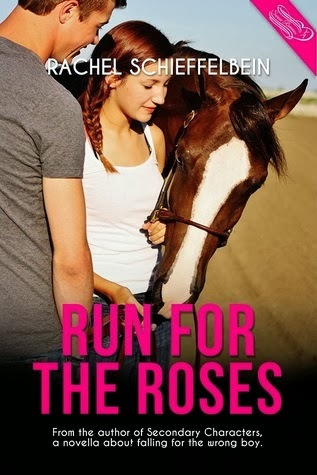 Jennie Bennett, A Writer's Journey: Run for the Roses Book Blitz!! 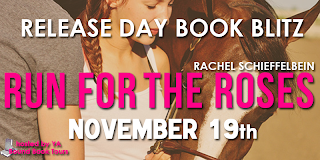 Run for the Roses Book Blitz!! I never did much reading of novellas and short stories, but I'm finding them perfect cause they're so short and I feel like I've accomplished something with reading. And now I'm reading a lot more of these shorter stories. 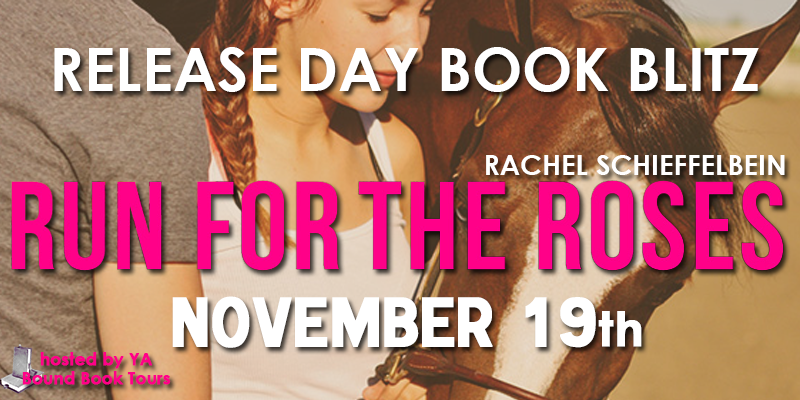 Happy Release Day! I read Secondary Characters and really enjoyed it. I've had my eye on this one for a while. I'm excited to read it soon! So exciting! I'm really looking forward to reading this one! Congrats Rachel. 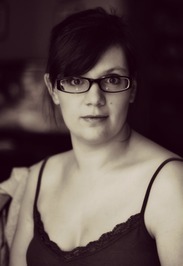 Stopped by both your blog and FB page. Wahoo! How cute. Congrats, Rachel. This sounds like such a fun, sweet story! Congrats, Rachel. All the best with book. I love your bio. Saw this on a couple other sites. Congrats to Rachel! Effortless With You Book Blitz! ALL I WANT FOR NANO!